One of the few national heroes as players to have tried their luck as coach of the national team; Sunday Marimo was well known for his heroics in the Dynamos colors and as part of the Warriors team. Playing for Dynamos, he won five league championships. 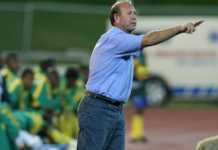 He was also part of the squad that appeared in the World Cup qualifying match in 1980 for the Zimbabwean Warriors. His work with football did not end as a player. 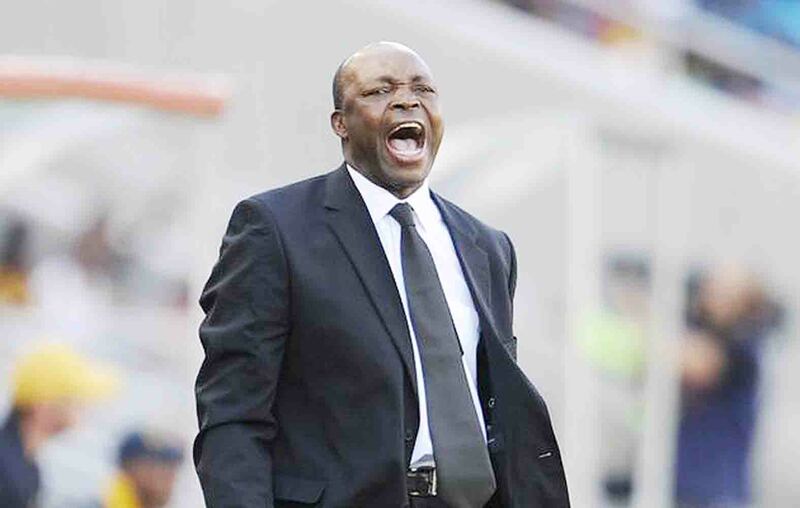 After retiring as a player, he went on to manage Dynamos in 1984 before taking the job as Zimbabwe national team coach in 2004 at the 2004 African Cup of Nations. Marimo,took Zimbabwe to their first ever appearance at the African Cup of Nations in 2004, a record that cannot be broken. His stints with Zimbabwe carried on in 2007 for a short period of time, and then from November 2008 until 2010 when he left to go take charge of South African team, Free State Stars.